I’m in love with scarves- thick ones, thin ones, small ones, large ones- you name it, I want it. However, it’s really difficult to find a scarf that stands out from the crowd. As a fashion-lover, I’m always eager to stand out, and today I want to talk about my latest scarf purchase- a truly unique, stunning scarf from Valentina Karellas. A bit about the brand- Valentina Karelllas is a brand that sells bright, colorful and unique clothing and accessories that are made in London. In this day and age, slow fashion is hard to come by, but Valentina Karellas strives to provide high-quality, luxurious clothing and knitwear for the everyday woman. The brand uses surplus yarns from factories that would otherwise have gone to waste, and they lovingly makes every single piece of their collection in London. Talk about quality and dedication to an organic, sustainable lifestyle! 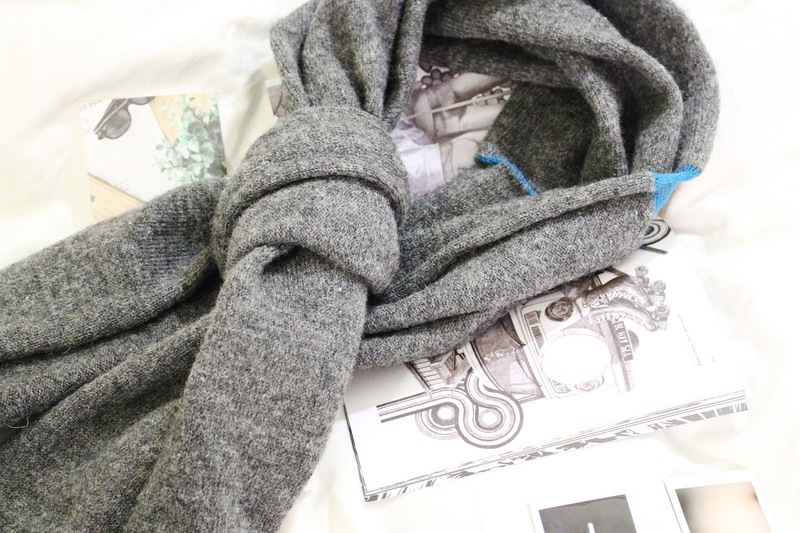 I recently got their gorgeous Girton Scarf, which is a lovely dark grey and light blue scarf made from 100% British wool. This scarf caught my attention because it was an unusual color- grey isn’t usually paired with blue, and I would not have thought that it could be worn together until this very day. I love the design of the scarf, as the funky blue stripes actually make the edge of the scarf extremely unique and stylish. It reminds me of something a model would wear in London Fashion Week, and it can be yours for a very reasonable price! 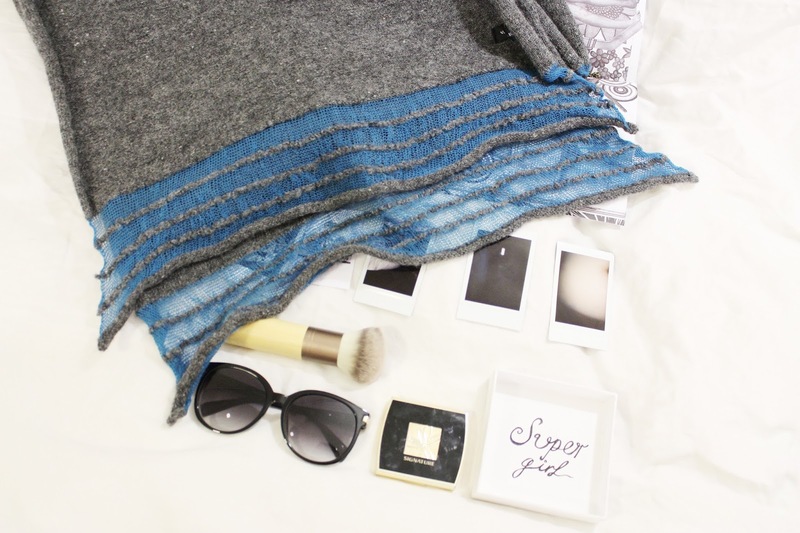 The Girton knitted scarf is also extremely fun to wear- I styled this scarf below with a lovely blue merino wool jumper since it goes with bright colors really well, and the outfit that I created is really fun, casual and perfect for work or for school. I really love all the other clothing on sale at Valentina Karellas, as they have beautiful knitwear for women which are made from the same colorful, bold patterns and colors. I think that this scarf would go extremely well with anything from their collection, as well as a plainer, darker colors which adds contrast to the scarf. In terms of the quality, the scarf is made from pure British wool and 1% cotton, the former of which is a soft, porous and slightly water-repellent material. It’s natural properties means that it is durable, warm and can last you through the winter months! The scarf is made by hand, which adds an extra touch of elegance and delicacy to the overall feel of the scarf. As for the size and comfort, I think that this is the most comfortable scarf that I’ve ever used. It’s quite large, and can double for a shawl or a wrap on warmer days. The comfortable fabric of the scarf means that I can wear it all day without getting itches or irritation. 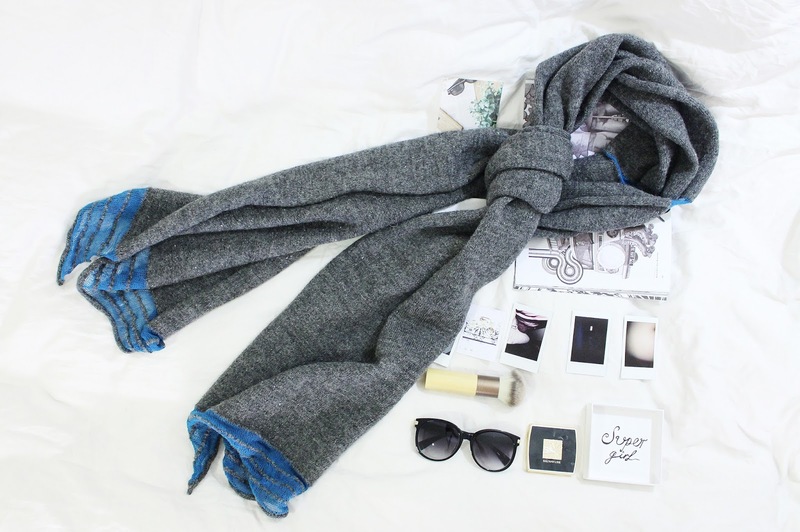 I really love the scarf! Overall, I’d highly recommend checking out Valentina Karellas for their comfortable clothing, warm scarves, awesome designs and impeccable quality. 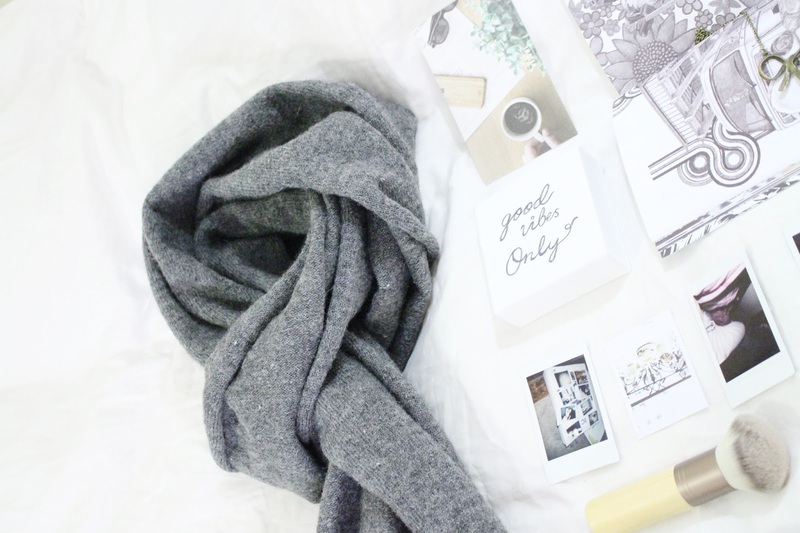 I’m really impressed by their style, ethos and scarves, and I’m sure you will love their designs!